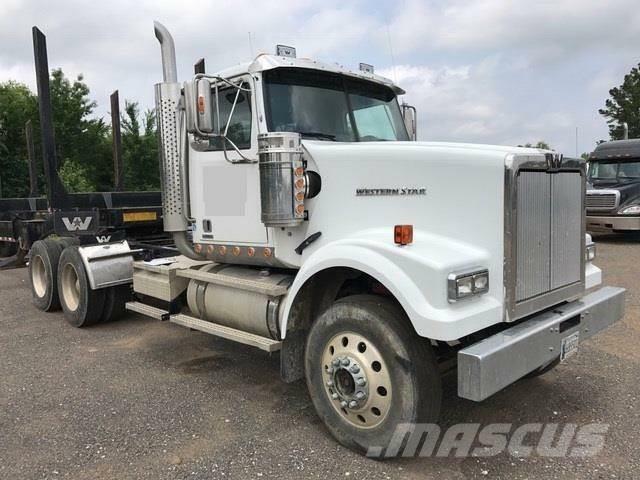 Description: 2015 Western Star 4900SF Day Cab Tractor. Glider kit. Needs tires.